Hot Stone Massage is one of the most enjoyable and relaxing therapeutic massages available. 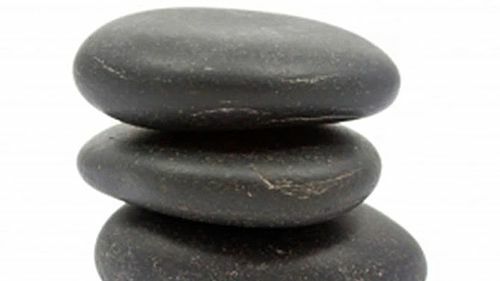 During the treatment, smooth basalt (volcanic) rocks that have been heated in water are used to perform the body massage and placed in specific areas to re-balance the body’s natural energy flow. 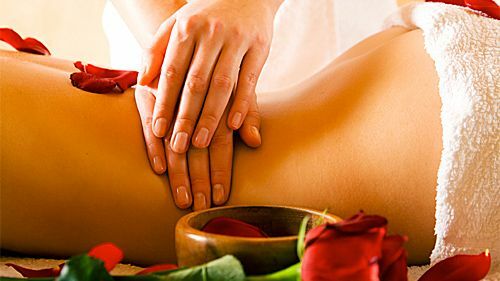 The heat of the stones penetrates deep into the muscle tissue allowing the muscles to relax much more quickly than in a standard body massage – easing muscle tension and revitalising the muscle tissue by increasing blood circulation. The deep relaxation and increased blood flow to the areas being worked not only accelerates any healing processes but also creates a state of deep mental relaxation.The use of cold marble stones can also be beneficial on areas of inflammation. The heat allows the muscles to relax more quickly so relieves tension and stress more effectively. The heat allows for a deeper massage, yet it is pain free so its great for people who need a deeper treatment. It is a wonderfully pampering treatment and provides deeper relaxation. It increases the body’s ability to detoxify itself and get rid of waste products. The use of cold stones can also help reduce inflammation if needed. This treatment is especially good for relieving stress, deep muscle tension and general aches and pains.